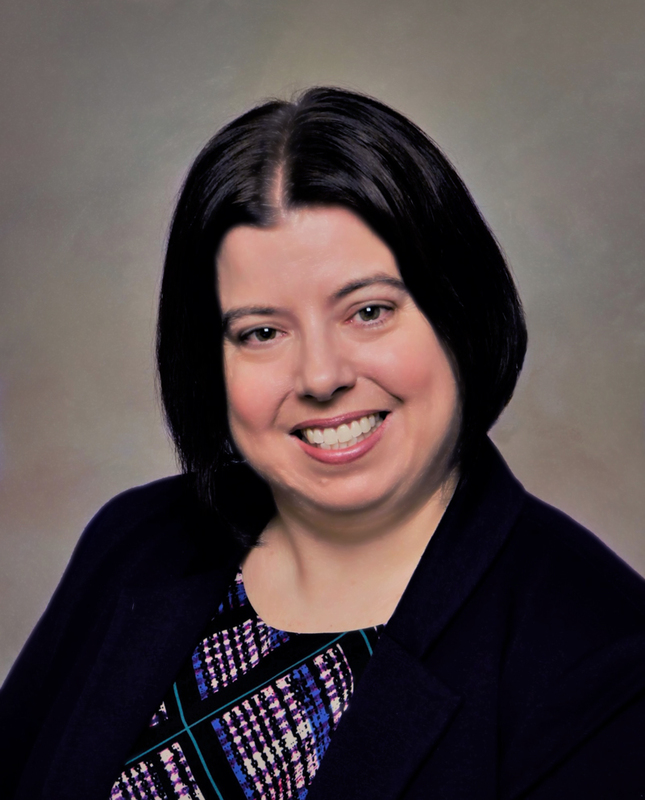 My name is Sarah Mullins and I am the Founder and Principal Consultant at uptreeHR. I am also a Chartered Professional in Human Resources (CPHR) and a graduate of the University of New Brunswick. For the last 20 years I have been working for small privately held companies and large publically traded companies managing employees, developing and implementing policy, and consulting management on employee strategy. Through my experience as an senior HR leader, I have taught hundreds of managers and executive on how to manage performance, build effective teams, and avoid litigation. For almost a decade I worked with high growth organizations as the lead HR project manager for 14 highly successful acquisitions. My work included due diligence, communication planning, change management, and employee integration. Change can be tough. As a result, my job was to make it a little easier. In 2015, after 10 years working for a large corporation I decided to return to my roots and concentrate on my passion – helping small business owners. There is something about a small business that excites me. Maybe it’s their agility or maybe it’s the people but what I do know is it’s a lot more fun than the corporate world. My passion is teaching small business owners how to treat employees well while reducing financial and legal risk. Therefore, if a client can walk away feeling more protected and their employees are more engaged then I have done my job. In 2016, I had the honour of being inducted into the Canadian Progress Club Halifax Cornwallis, which is an amazing group of women supporting our community through fundraising and volunteer work. Consulting has given me the flexibility and opportunity to give back to some pretty incredible organizations such as FeedNS, Phoenix Youth, and Easter Seals. I also enjoy volunteering with ISANS, helping new immigrants settle in Nova Scotia and provide employment to others. I am passionate about business growth in Nova Scotia and play an active role in the business community as a member of The Centre for Women in Business, Halifax Chamber of Commerce, Volta Labs and the Construction Association of Nova Scotia. I live with my husband and two young sons in Halifax, Nova Scotia where I love to get out camping, hiking, and skiing. In the summer you are likely to find us exploring our beautiful Nova Scotia beaches, attending incredible festivals on the South Shore or filling our baskets at a Annapolis Valley U-Pick. If you are not from the Maritimes you really should add us to your bucket list! I look forward to hearing from you soon!